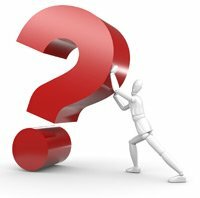 Did you know that in the 1920s in the U.K. and a few years later in the U.S. there was a never-before-seen spike in the incidence of childhood leukemia for children between the ages of 2 and 4? According to Dr. Sam Milham (1), this spike was associated with the introduction of electricity into the home. For every 10% increase in the number of homes served by electricity, the leukemia mortality rate for ages 2-4 increased by 24%! Starting in 1979, scientists noted that children who live near power lines or transformers have a greater risk of developing leukemia and that this leukemia is associated with the strength of the magnetic field. Fields at or above 2–4 mG (2) were associated with a doubling of the childhood leukemia risk: the higher the exposure the greater the risk [Figure 1](3). indicate a dose-response relationship (from Havas 2007). More recent research (4) has identified an interaction between DNA repair genes and low frequency electromagnetic fields in childhood acute leukemia. The interaction was statistically significant in homes within 100 m from electric transformers and power lines and at magnetic fields above 1.7 mG. Inadequate repair of DNA damage can lead to initiation or progression of disease. This may be one of the mechanisms contributing to childhood leukemia. Did you know that as communities started to use electricity the rate of cancers, heart disease, diabetes, and suicides began to increase? This was particularly evident in the 1930s and 40swhen there was still a difference between the number of power lines bringing electricity to rural and urban areas in some states in the US. 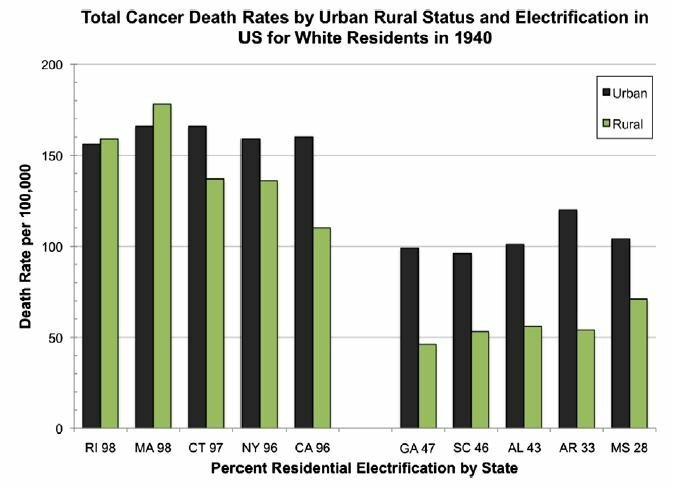 The cancer rates were much higher with higher electrification both between states and between urban and rural communities within states (Figure 2). in the US for white residents in 1940 (from Milham 2009). Did you know that men also develop breast cancer? The rate in Canada for female breast cancer is 1 in every 9 women. For men the rate is 1 in 100,000. So can you imagine the shock when Dr. Sam Milham found 3 men in one office with breast cancer (5). It turned out that these men were exposed to very high magnetic fields generated by an electrical room adjacent to the office. More than 15 epidemiological studies have associated male breast cancer with exposure to electromagnetic fields. Growth of estrogen-receptor positive breast cancer cells is stimulated by 60 Hz magnetic fields. When the cells were exposed to magnetic fields of 12 mG or higher, female breast cancer cells grew more quickly. Also, the drug, tamoxifen, was much less effective at reducing the cancerous growth when the cells were exposed to magnetic fields of 12 mG or higher (6). Did you know that those occupationally exposed to high magnetic fields also have a greater risk of developing brain tumors and leukemia? The association is for magnetic fields at or above 10–12 mG.
Did you know that one of the highest exposures to magnetic fields is in the textile business? Industrial sewing machines generate high magnetic fields and dirty electricity. Exposure in this industry is much higher than it is for linesmen and electricians. 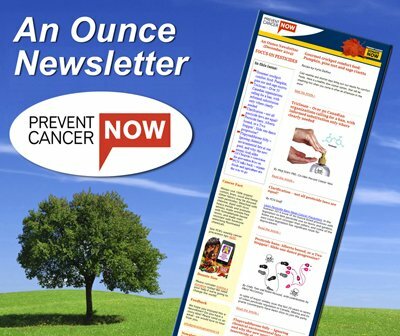 Did you know that dirty electricity might contribute to cancers? In one California school the cancer rate among teachers was much higher than the national average. Exposure to chemical or biological agents in the school could not account for this high rate. Dr. Sam Milham encouraged the California Department of Health to measure the dirty electricity and what they found was shocking. Levels of dirty electricity in some rooms were very high and the teachers who taught in those rooms had a 410% increased risk of developing cancer (7)! The highest risk ratios were for thyroid, malignant melanoma, and cancer of the uterus. This is the first study of its kind making this link and needs to be tested with other populations. One name keeps recurring – Dr. Sam Milham, a medical doctor with a Masters in Public Health. For decades Dr. Milham has been investigating different public health issues, many of them dealing with electromagnetic exposure. His findings are intriguing, revolutionary and relatively unknown. Some discount his conclusions and deny that magnetic field and/or dirty electricity are harmful. I don’t agree with them. Dr. Milham is ahead of his time and we need to listen to his warnings. This doesn’t mean we should stop using electricity but rather that we should use it wisely and manufacturers should make devices that produce low magnetic fields and no dirty electricity. To some degree this has already been done for certain appliances such as electric blankets and computers that emit much lower magnetic fields than they did decades ago. Also, knob & tube wiring in homes, which generated high magnetic fields, is no longer used. So we are progressing. However, we need to do more to minimize our exposure to electromagnetic fields associated with our use of electricity. Twenty years after retirement, as he approaches his 80th year, Dr. Milham is as active as he was decades ago. If you would like to learn more about this remarkable man, read his book, Dirty Electricity, watch his video: Dirty electricity in Schools–the Case of La Quinta. Keep electric equipment away from your bed (computers, TVs, stereos, even lamps especially if they have compact fluorescent bulbs). Moving the electric alarm clock at least another meter away from your bed will also make a difference. Exposing your body to low levels of magnetic fields for long periods increases your overall dose. Unplug the electric blanket at night after it has warmed up your bed. Turning it off is not enough as the blanket still produces an electric field. To get rid of the field the blanket has to be unplugged. Ensure that your bed is not near an electrical panel and that includes a panel that might be in an adjacent room as the magnetic field penetrates walls. During the day increase your distance from computers. Even a few inches can make a difference. Use hair dryers, electric razors, and electric power tools as little as possible. These generate high magnetic fields. Don’t move into a home near a high voltage power line, substations or transformers as they generate magnetic fields. Avoid electric cars. The magnetic field around the battery and cable is high. This field can be shielded with metal but it is expensive. Measure the dirty electricity in your home and reduce it with special filters. If you have plasma TVs, use energy efficient compact fluorescent light bulbs and have dimmer switches. Even if you don’t have these devices, dirty electricity from your neighbours can enter your home along the wiring. De-stress by taking Epsom salt baths, walking barefoot on the grass, or standing in a stream. All of these help to ground you. (1) Milham and Ossiander, 2001. 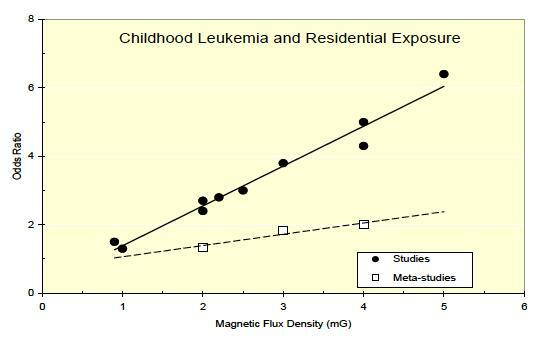 Historical evidence that residential electrification causes emergence of the childhood leukemia peak. Medical Hypotheses 56(3): 290-295. (2) mG (milli Gauss) is the unit used to measure the strength of the magnetic field. (3) Havas, 2007. Expert Testimony of Magda Havas, Alberta Energy and Utilities Board Application No. 1478550 by Altalink Management Ltd. (“Altalink”), 40 pp. Proposed Routing for 500 kV Transmission System Reinforcement Project in the Edmonton–Calgary area. (4) Yang et al. 2008. Case-only study of interactions between DNA repair genes (hMLH1, APEX1, MGMT, XRCC1 and XPD) and low-frequency electromagnetic fields in childhood acute leukemia. Leukemia & Lymphoma 49(12):2344-2350. (5) Milham, 2004. A cluster of male breast cancer in office workers. Amer. J. Ind. Med 46:86-87. (7) Milham and Morgan. 2008. A new electromagnetic exposure metric: High frequency voltage transients associated with increased cancer incidence in teachers in a California school. Am. J. Ind. Med. 51(8):579-586.